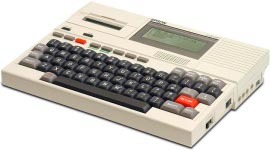 Released in 1981, The HX-20 is considered by many to be the first laptop computer with its built in LCD display, printer and microcassette drive. 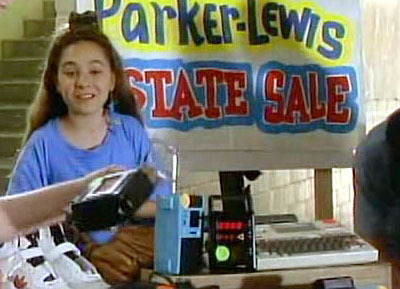 Parker's sister holds an impromptu sale of Parker's belongings, including the HX-20, when he faces defending himself against Larry Kubiac, the school bully. 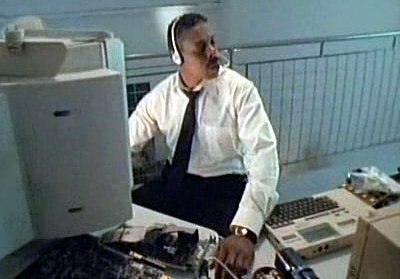 An HX-20 appears in the mission's control room. Julia uses her HX-20 as a speech synthesizer to enable her to communicate. 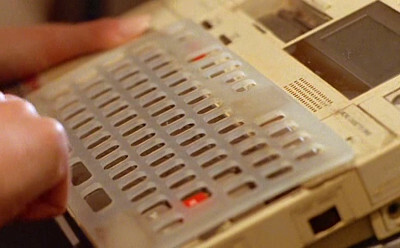 Vera accidentally deletes Mel's bank account using his HX-20, inexplicably deleting all other computer records of him at the same time.